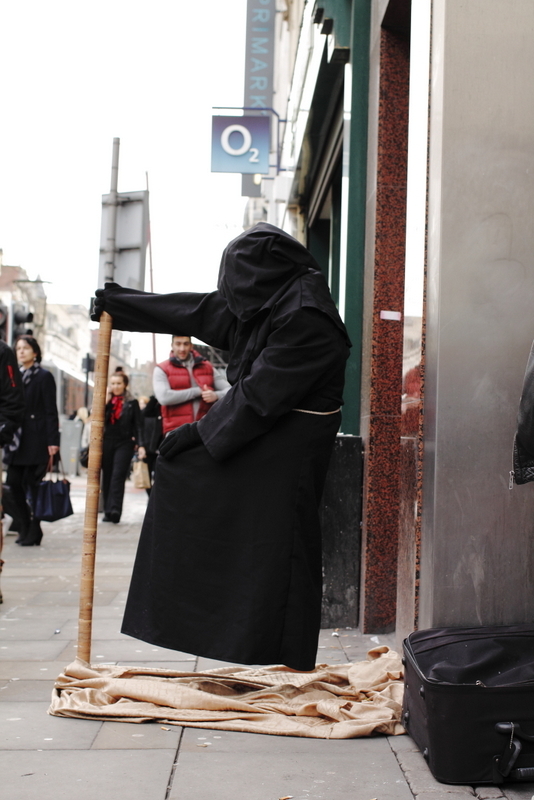 Another street performer in Manchester’s busy Market Street. Taken the same day as this guy. That’s the Canon 40mm f/2.8 pancake lens on the Canon 1100D again. Very, very good.